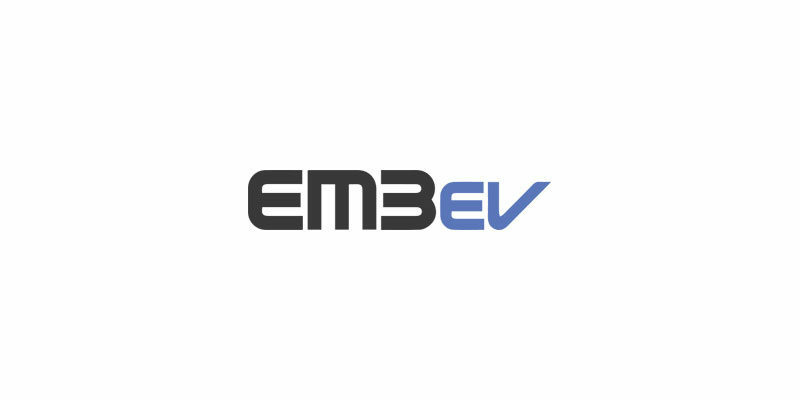 em3ev has been a legend in the diy ebike game for many years and brunos recent video visit to their factory made their status even higher but who are they? cell_man (his last name i Sellman) is a user account on endless-sphere that has been in use since 2009 and on that forum Paul started selling ebike kits, parts and batteries since 2010. Long before almost any one else! Micah did a post about Paul Sellman at ebikeschool so i will start with a summary: Paul was born in the UK and worked with electronic repair in the navy and spend a lot of time in Asia. He meet his future wife in Shanghai and moved to china permanently in 2010. He started sourcing 20Ah pouch cells from A123 that where hard to come by at the time in USA. Soon he started making his own packs and also selling motors and ebike kits. He is based in Changzhou in China and 2014 moved to a bigger warehouse. I cant find the actuall company name or place since the adress NO.18 Middle ChangWu Road is not indexed by google maps. And image on here reveals is a large office complex. He has aboput 10 people working for him. Most which are related to his asian wife. Thats about all i can find out about em3ev at the moment. Please let me know if you have anything to add?